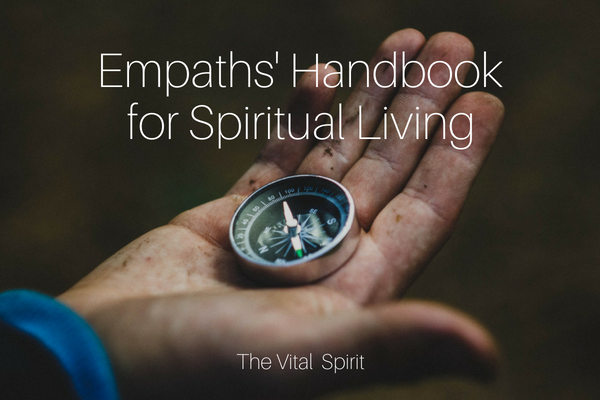 The underlying mission of my class offerings is to provide support, structure, feedback, and guidance to empaths who have chosen to travel a spiritual journey. Life can look and feel a little different from the spiritual path. These classes are designed to help in assimilating your own personal truths within the different parts of life–relationship, workplace, etc. The common thread among them is the thread of pursuing self-awareness with an open mind and heart. 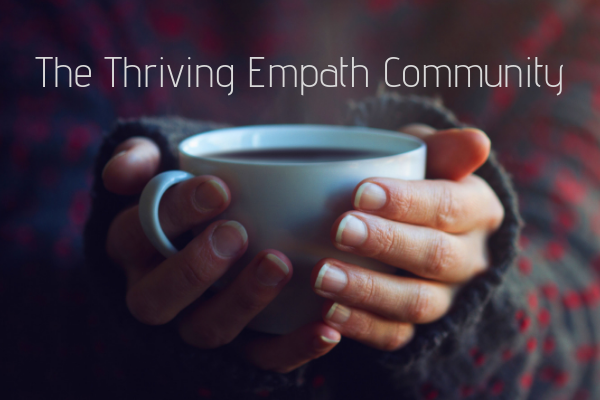 Are you an empath? Do you find it challenging to manage your emotions and energy in different environments? Laura has been an empath her whole life. 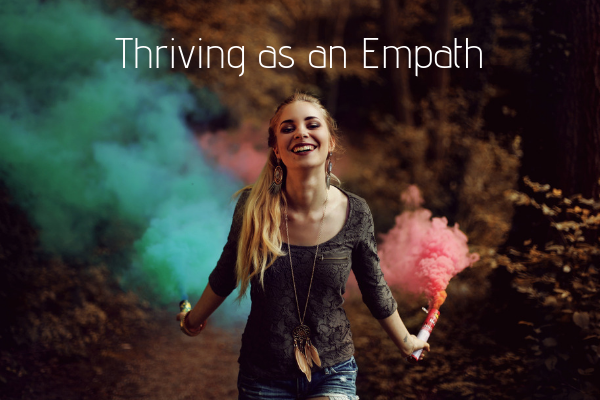 After over ten years of learning about energy and consciously observing the behavior patterns of herself and those around her, Laura developed an understanding of what it really means to be an empath and how empaths can learn to truly thrive. Laura will teach the group about our energetic systems and how empaths are affected by damage to those systems and share key energy exercises and meditations to help empaths clean and clear their energy – and step into success and empowerment! Messy and painful relationships are a common childhood legacy for empaths. Laura’s new talk expands on her original Thriving as an Empath, by addressing the fundamentals of relationships for empaths–attraction, attachment, boundaries, and sustainability. These topics will be discussed from the perspective of empaths and will include why we attract, and are attracted to, narcissists and the difference between soul mates and life partners. 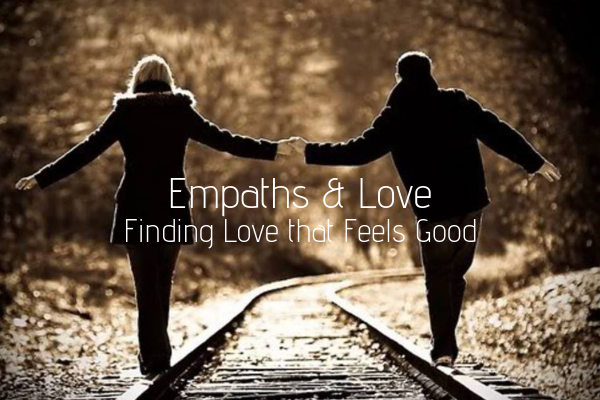 Conscious relationships that feel good to both partners are possible for empaths, come learn how to create lasting love. 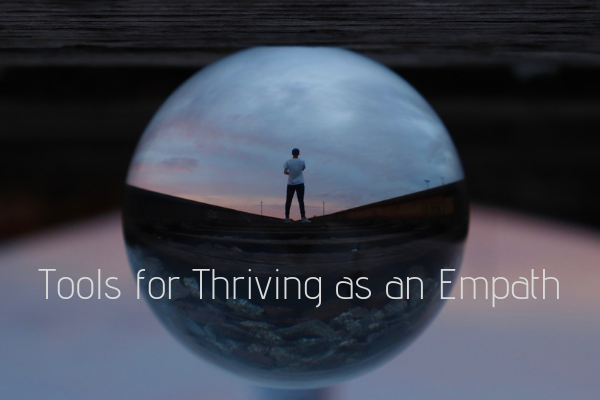 Laura tackles the world of business and entrepreneurship from the empath perspective. Empaths often struggle with finding the right work situation. There are many factors to consider; energy, people, meaning, passion, purpose, and more. She will talk about the growing trend of empaths starting their own business, what it means, and why it is happening. 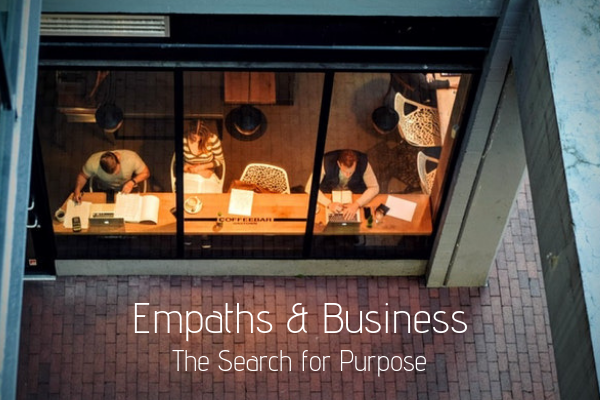 Come and explore empaths in business and how being an empath impacts your work life and what dreams you have for your career. Empaths spend a good deal of time struggling to understand their “gifts.” Why are empaths here? What are we meant to do with our lives? We often define ourselves by our sensitivity. Our sensitivity is at times a burden but serves a specific purpose in our development. Our sense of purpose and our community orientation are the real foundation for why we chose to be here as a “delicate” empath. 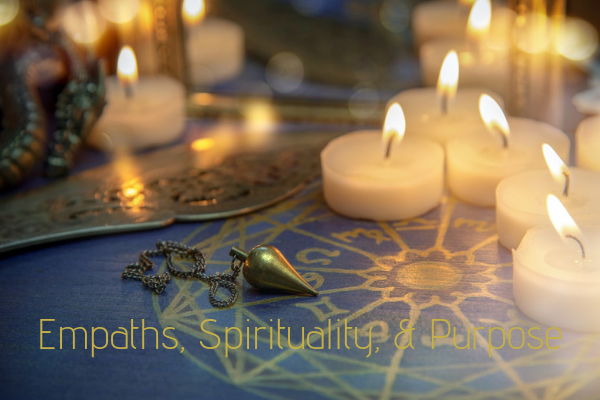 Come learn about our true gifts and join the discussion on empaths, spirituality, and purpose. 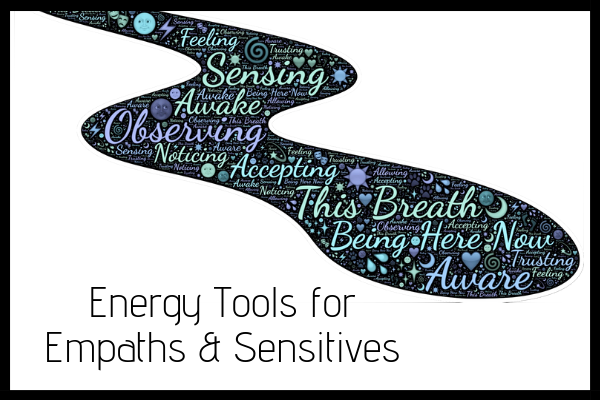 Laura teaches energy tools for empaths. Empaths have a heightened sensitivity to the world. This affects our nervous system and aura. It makes it difficult to regulate our responses to certain stimuli and social situations. This workshop will be chock full of simple and effective energy tools to move you out of fight/flight/freeze response to a more spacious place where you can respond with thought and care. All tools can be used for the ongoing maintenance of our emotions, energy field, and nervous system. There will be handouts so you can remember how to do them and when you might need them. 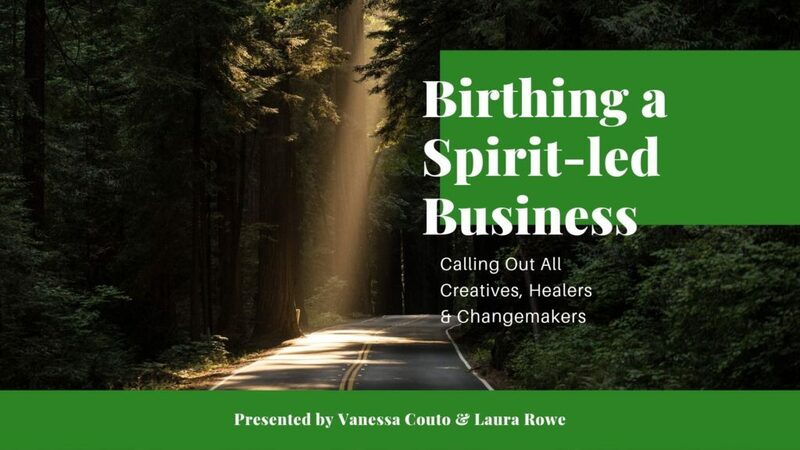 Calling all creatives, healers, and changemakers, come learn how to birth a Spirit-led business. More and more people are being called to pursue a business that feels in alignment with their heart and soul. This is not a coincidence, it is Spirit-led. We will talk about how to navigate this new terrain. As we birth our business, we are birthing our inner self. These businesses are also a psychological and spiritual hero’s journey. It’s much more than just starting a business; it’s about sharing our creative selves in the world. Are you feeling like you are living in the shadows? Having trouble attracting clients? 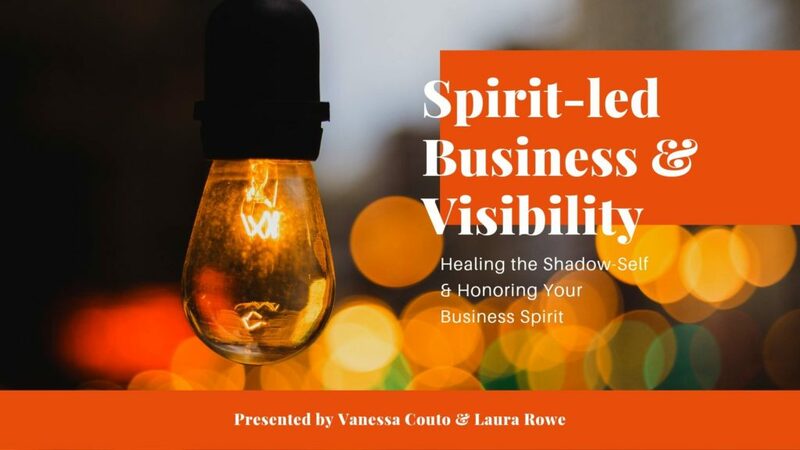 In this talk, Laura and Vanessa will expand on their exploration of Spirit-led Entrepreneurship by diving into the topic of visibility. Visibility is one of the biggest challenges in the life of every entrepreneur. It is also one of the most prominent places of growth on the personal journey through entrepreneurship. Join us for an informative discussion around the gifts and growth edges of visibility. 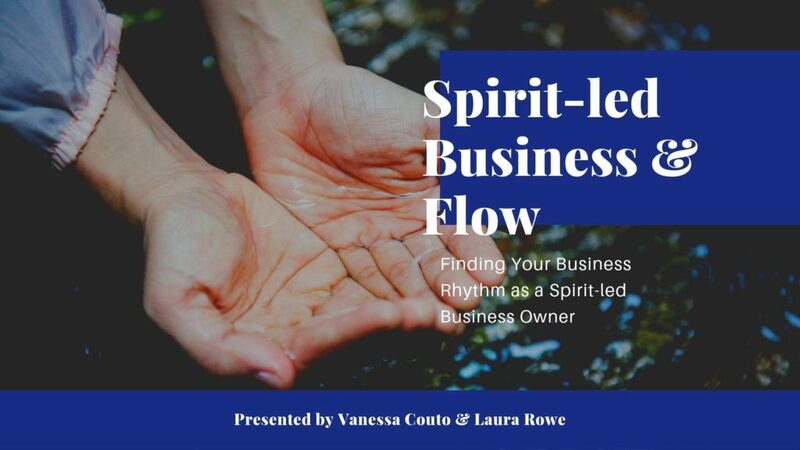 Flow: Finding Your Business Rhythm as a Spirit-led Business Owner. I developed this class to focus on living as an empath on a spiritual path. There are lots of empaths in the world who are learning how to thrive in life, not all of them consider themselves spiritual but I do. I have been studying spirituality my entire life. It was natural when I discovered I was an empath 13 years ago for me to approach my healing and engagement in life from this perspective. And now I want to share what I have learned with you and invite you to share what you have learned as well. 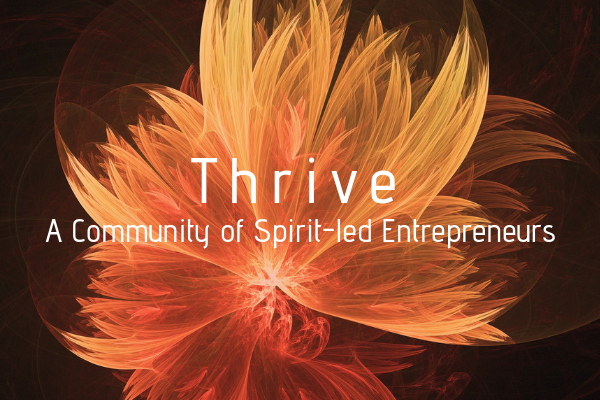 This is a community of empaths seeking connection, interested in education, and focused on thriving. There is a Facebook group and monthly gathering in Portland, Oregon.